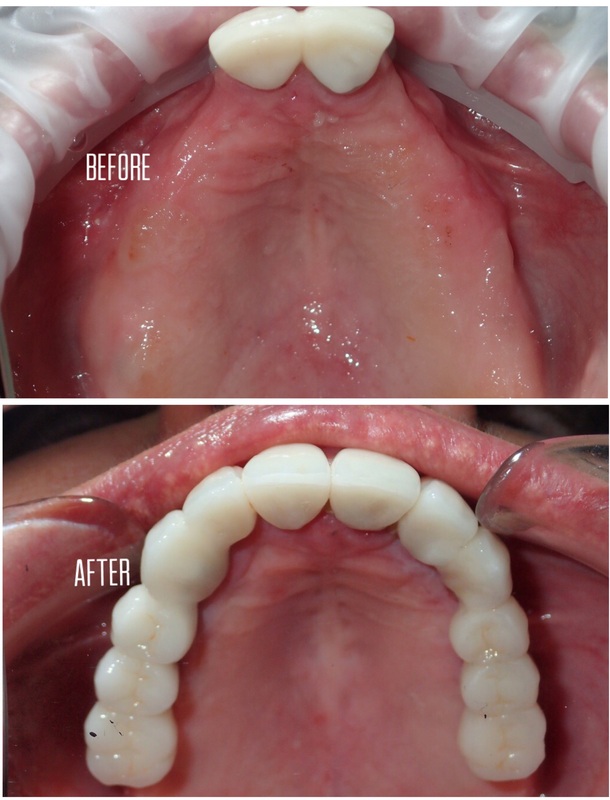 After performing the necessary clinical and radiological study, the Implantology specialists at the Maxili Facial decide which cases are candidates for the new technique known as “Teeth in One Day”, or “Immediate Teeth”. This method consists of placing the dental implant and attaching the crown simultaneously on the day of the surgery itself. This reduces treatment time considerably. 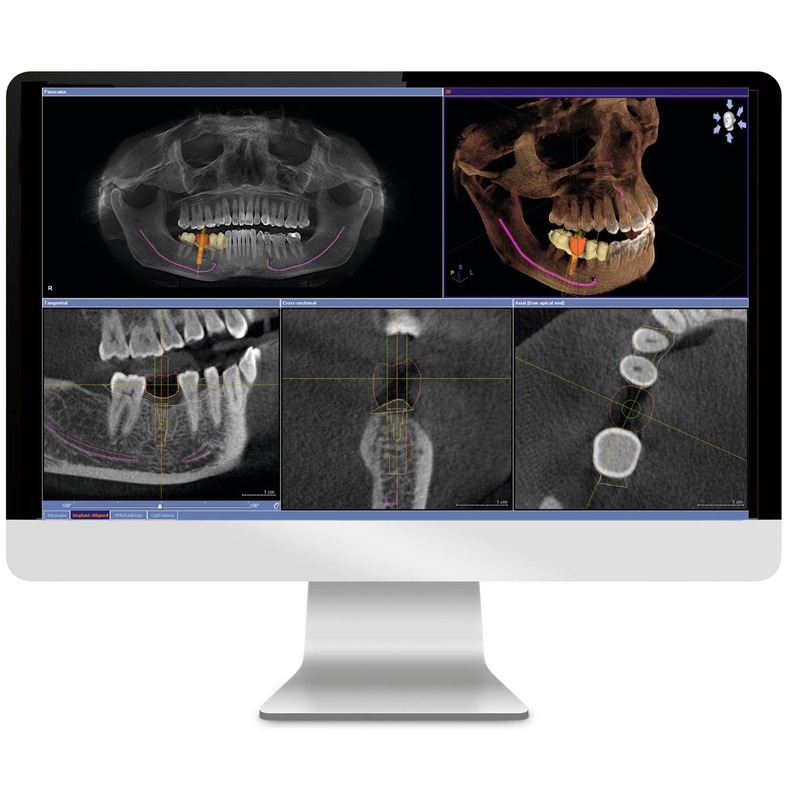 The quality of the patient’s bone and the dental implant, and the experience of the maxillofacial surgeon, are key to the success of this new technique. The waiting times for dental implant placement and prosthetic rehabilitation are reduced from 5 or 6 months to just one day. The aesthetic and functional results are immediate. 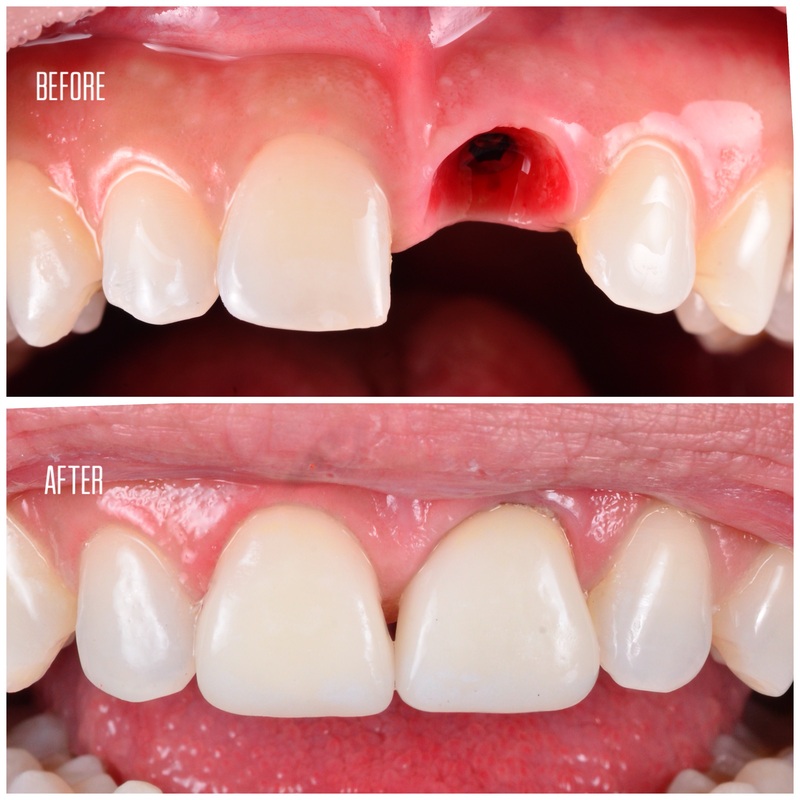 Fewer interventions are carried out than with the conventional process of dental implant placement, thus considerably reducing the number of visits with the specialist. 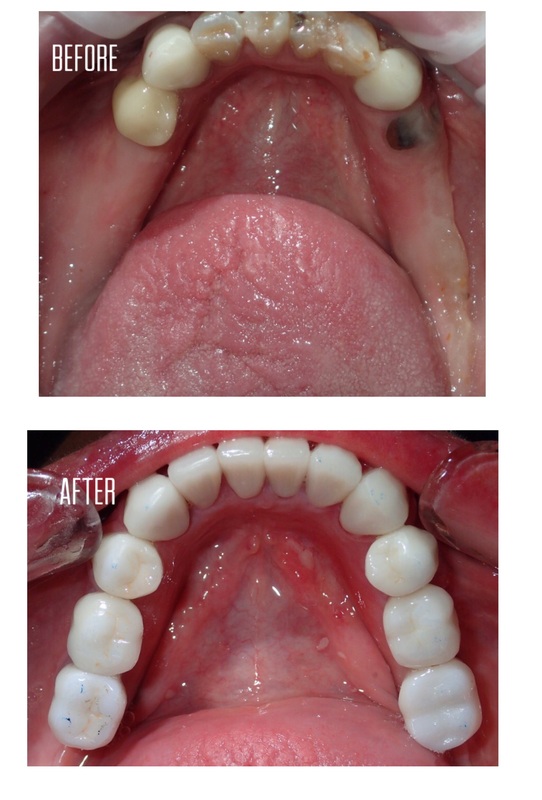 Surgical intervention in these cases is much less invasive. The postoperative phase is shorter and less painful. The results last over time. The treatment is less expensive.